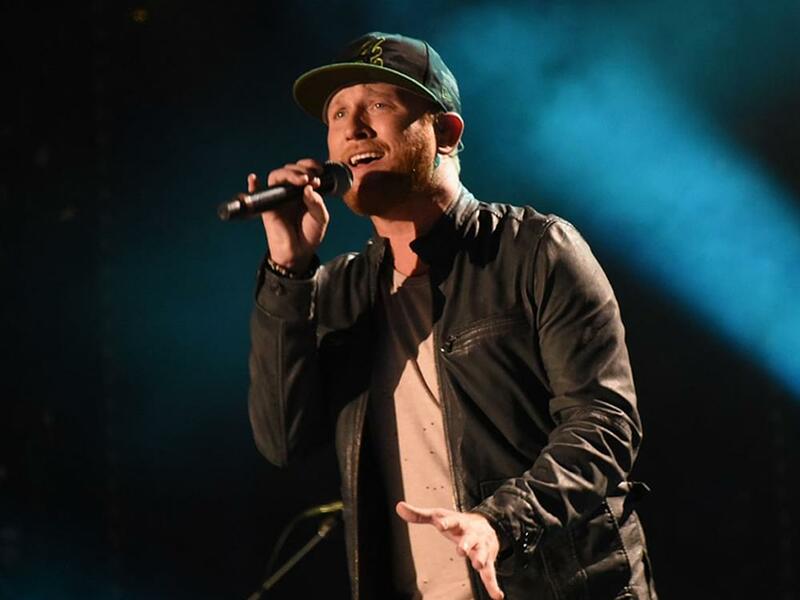 To coincide with the August release of his third studio album, All of It, Cole Swindell embarked on a six-date tour of the same name that made stops in Cleveland, St. Louis, Pittsburgh and more. During the tour, Cole treated fans to the album’s 12 new songs, including lead single, “Break Up In the End,” which was penned by Jon Nite, Chase McGill and Jessie Jo Dillon. 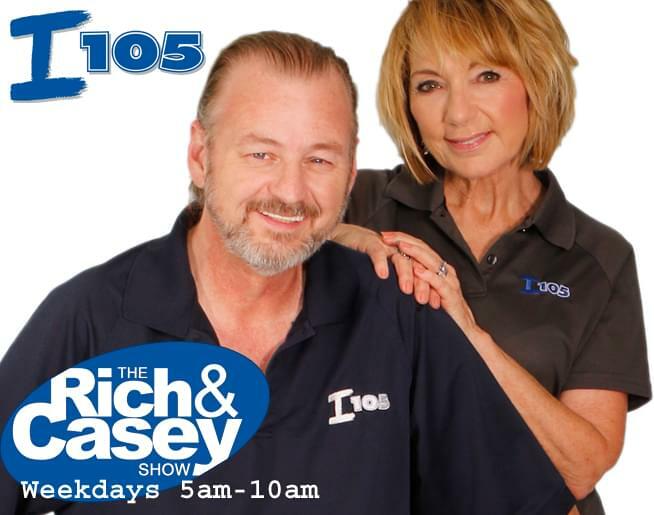 Check out Cole performing his current Top 5 single, “Break Up in the End,” during his tour stop at Joe’s Live in Rosemont, Ill.